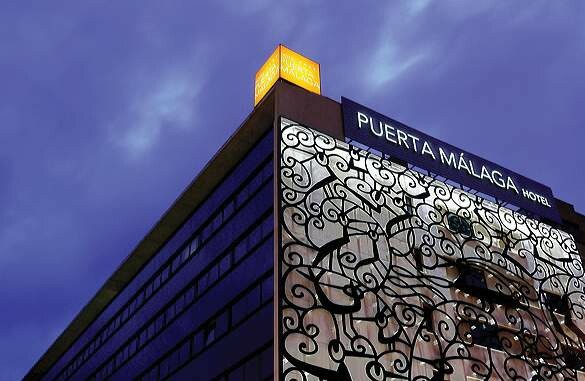 Silken Puerta Malaga hotel is located in the heart of Malaga, next to the railway station. 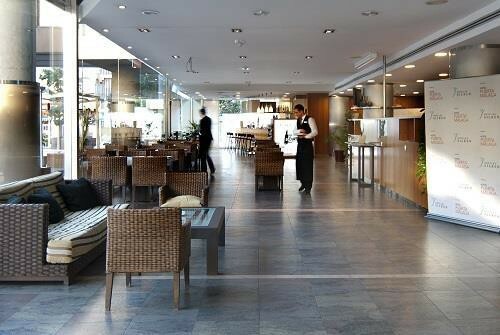 This recently built modern hotel, set in a distinguished contemporarily designed building, offering elegantly finished bedrooms with cooling parquet floors and modern artwork.The bedoooms of Silken Puerta Malaga are designed to let the guest enjoy the most of the Andalusian sunshine. 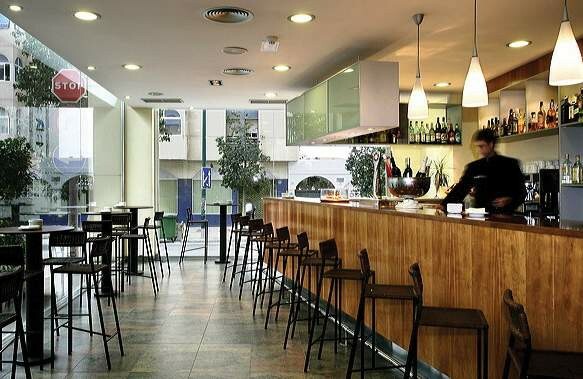 The guestrooms feature light colors, modern furniture and contemporary artworks.You can enjoy the excellence of Andalusian cuisine, made from the local ingredients and following the food traditions of the region.